Make a splash at Mission Inflatable! Take on the challenge of our new water inflatable assault course! Start your mission across demolition balls, rollers, slides and the amazing Giant’s Causeway feature for an unforgettable family adventure! So what are you waiting for? Book your next mission trip now! Plus there are a choice of session times and inflatable course shapes to choose from! Is there different layouts for Mission Inflatable Yes. There is currently two different layouts for Mission Inflatable. The 'I Shape' is currently in use on weekdays during July and August, with the 'H Shape' layout operating on Sundays. Experience the thrills and spills on the longest and fastest water slides around! Race down our accelerating water slides, relax on the lazy river or swim under waterfalls for an unforgettable day out! Slides include The Space Bowl, The Master Blaster and Falling Rapids. 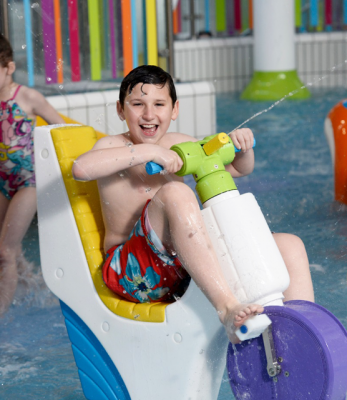 Plus there is Aqualand interactive play area with its own slides, see-saw, water shooting bicycles and lots more! Make a splash down the fastest and longest waterslides around! Children aged 8 years and under can venture around our interactive playground. 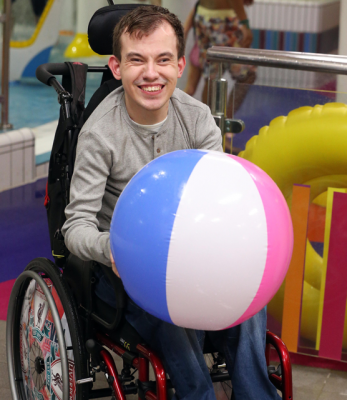 The sessions will include fun floats, balls and rings for extra enjoyment, and all within a controlled and supervised environment. Visitors to the Leisureplex must abide by the Child Admissions Policy which highlights the adult: child supervision ratios. Are the water slides / flumes open during the 10am – 11am Aqualand and Lazy River Sessions? No. 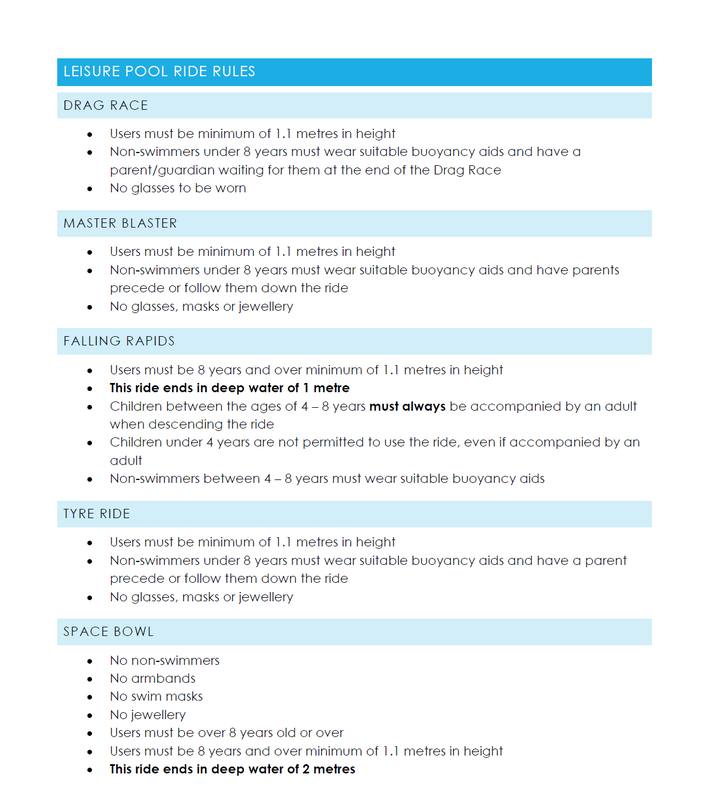 These session are best suited to children under 8 years and don’t feature the water rides / flumes. Can I bring my hair dryer with me for after my swim? Have you specialised changing facilities? We have unisex changing facilities which include disabled and family changing rooms. 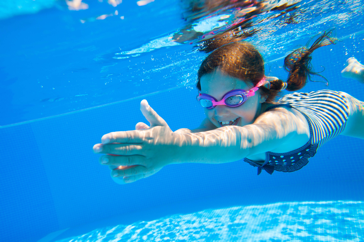 Enjoy a leisurely swim, a splash about with friends and family or keep fit in our 25 metre competition pool. If you are feeling brave, you can also venture to the diving pools and take the plunge off the 1 metre, 3 metre & 5 metre diving boards! 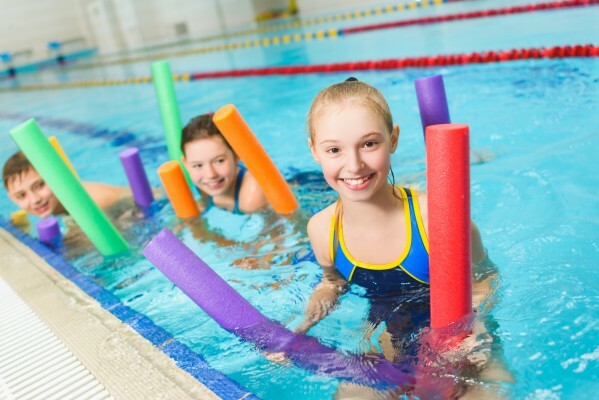 Group swimming lessons as well as one to one lessons are available for adults and children. 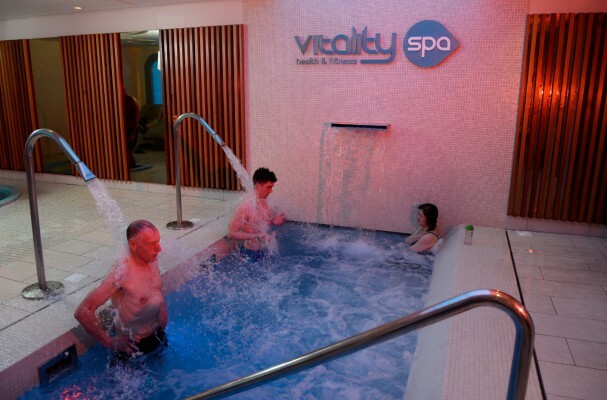 We also offer a range of parent and baby classes as well as Aqua Natal Yoga. Yes, 20p is needed for lockers and it will be returned after you have finished with your locker. 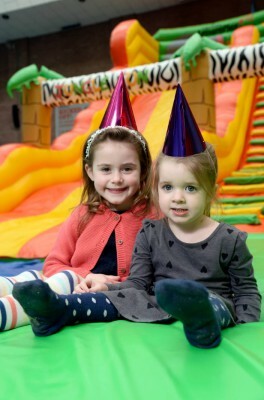 The LeisurePlex is the perfect place for your child's next birthday party! For the perfect birthday party, let us arrange a fun filled party with a difference! Available are wide selection of packages to suit all ages. Food can be booked from Sinnamon Café for a hassle free fun filled day! What’s more every child will receive a 2 for 1 voucher for the Leisure Pool and Dundonald Ice Bowl so they can enjoy all the fun again during a second visit. 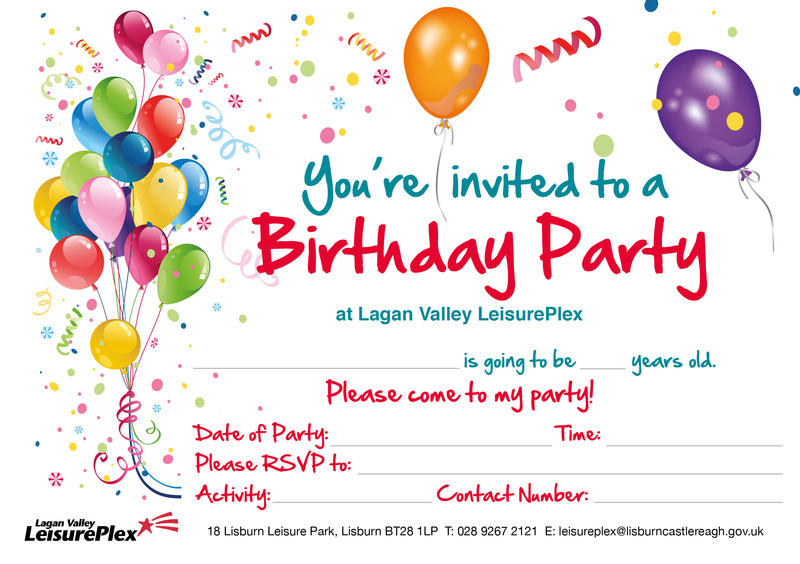 Lagan Valley LeisurePlex designed birthday party invites are available for you to download, print at home and issue to guests ahead of your party at Lagan Valley LeisurePlex. The invite can be downloaded using one of the two links below. Book your next kids' birthday party with us! A party for children who enjoy the thrills, spills and splashes of our water flumes and having a kick about on our 3G pitches. 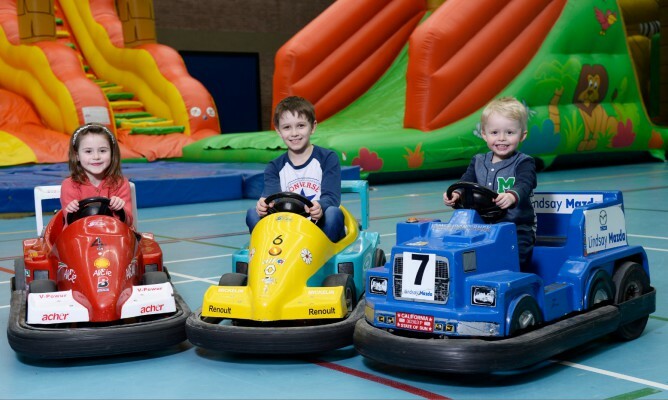 A fully supervised party featuring Northern Ireland's largest inflatable slide, inflatable obstacle course and our famous Formula 1 Racing cars, plus other sports equipment such as football. This party package is for sports crazy children and teenagers who are looking for some action with their friends. 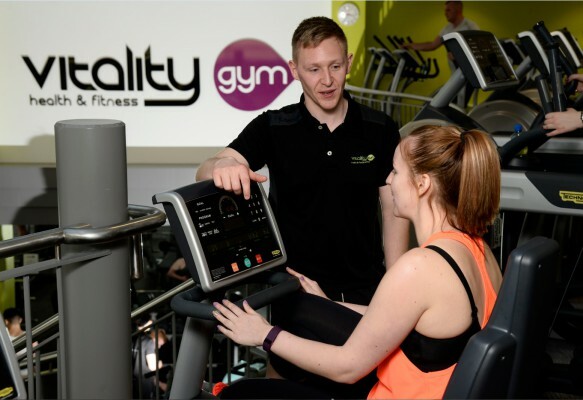 Sports available include Football, Netball, Basketball, Volleyball and Unihoc. A party for children who enjoy the thrills and spills and splashes of our water flumes including Aqualand, Space Bowl, Master Blaster, Falling Rapids and much more!